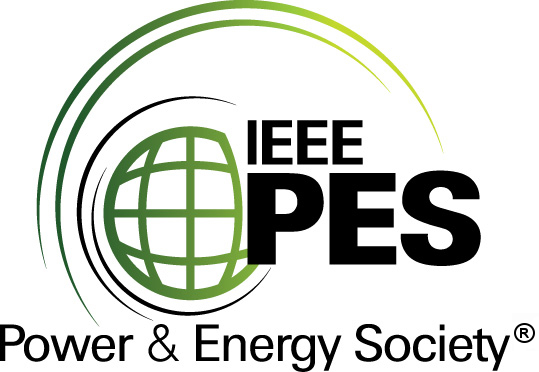 The SEST 2019 Conference will take place at the Faculty of Engineering, University of Porto (FEUP) , from September 9 to September 11, 2019. 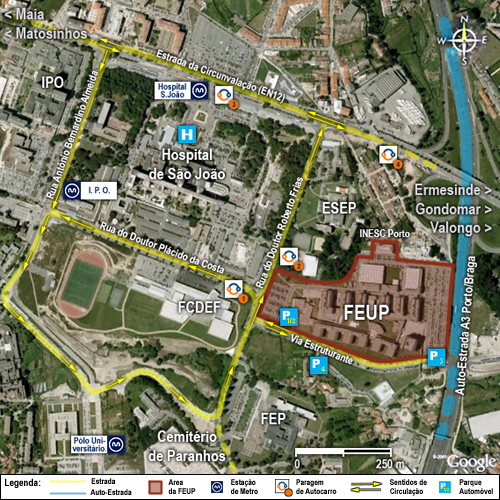 The FEUP Campus is located in the north of Porto municipality and it is easily reachable using line D (yellow line) of Metro do Porto (IPO stop). Consult this page for further information on how to reach FEUP from the airport or out of town, or from the city center. During the Conference, the organization will arrange technical visits namely to the INESC TEC research center, and to local and near to Porto installations of electricity companies (to be confirmed). INESC TEC main building is located inside the FEUP campus. Rua Dr. Roberto Frias, 4200-465 Porto, Portugal. Click here for Metro map in full resolution. 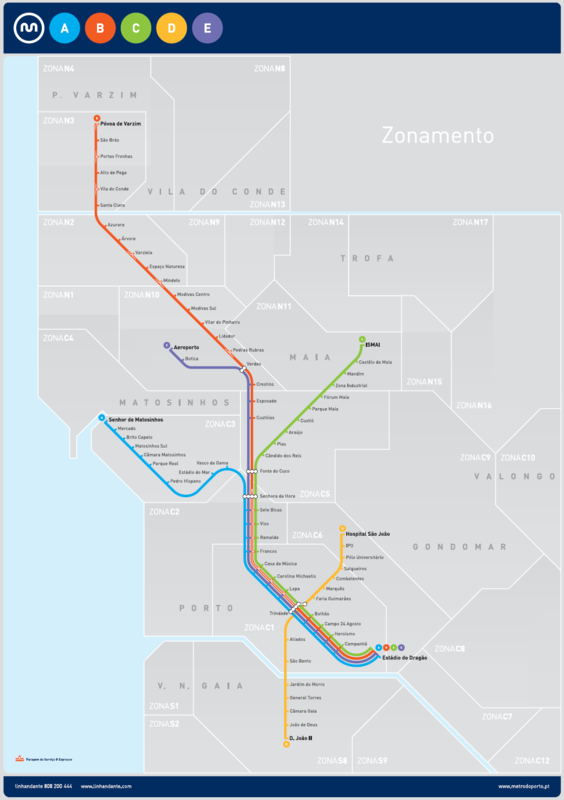 Get the E line (purple line) of the Porto Metro. 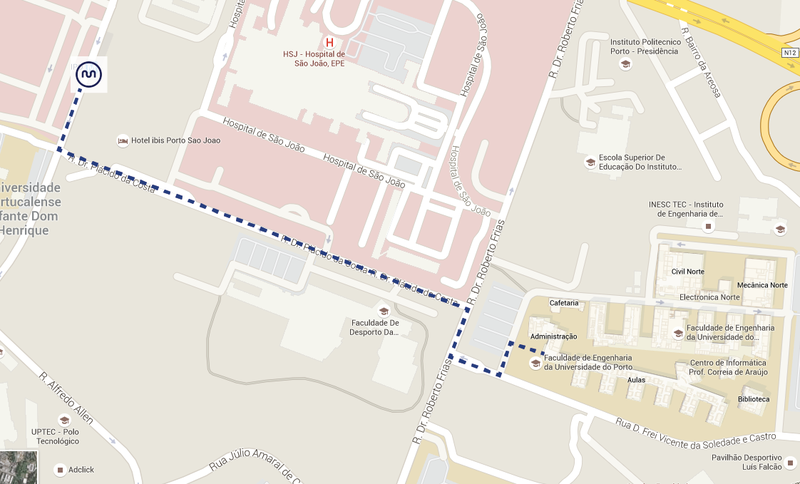 Go until TRINDADE station and here switch to the D line (yellow line), direction Hospital São João, and leave one station before, at IPO. From here you are less than 10 minutes walking distance from FEUP. Important - The Metro in Porto has a ticketing system that causes sometimes problems to people unaccustomed. It is mandatory to validate a ticket every time you board a new train – even if changes occur in the same trip. Do not forget to (re)validate your ticket, if you change lines! The D line (yellow line) comes directly from downtown to FEUP. Take the light Metro train until IPO station and then you are less than 10 minutes walking distance from FEUP. Copyright © International Conference on Smart Energy Systems and Technologies (SEST) 2019.